Back in 1859, Hawthorn was introduced as a heart tonic and is still used today. It is also beneficial to the heart by lowering unhealthy cholesterol and high blood pressure also good for your heart by improving the deposition of lipids. Hawthorn has a positive affect on the coronary circulation. It’s been claimed, that use of the tonic can reduce the likely-hood of a heart attack. See the following research. It also improves angina symptoms, improves blood flow to the heart and has strengthened the myocardium. Hawthorn has also been useful in cardiac arrhythmia by opening coronary circulation, as well as lowering high blood pressure (HBP). Hawthorn has been used to improve autoimmune diseases, decreases red irritations in the skin, promotes healthy scabs on wounds, improves a sluggish digestion, and so much more. 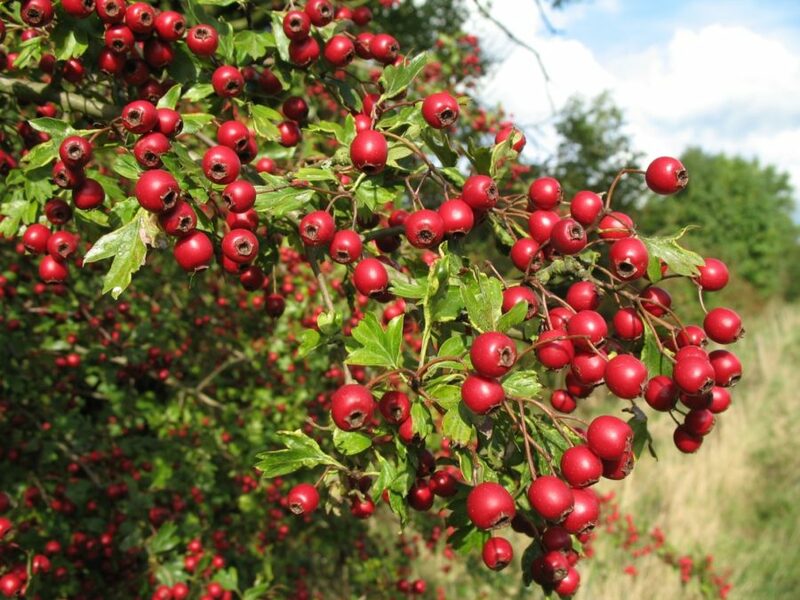 October and November, after the first frost, is also the time to pick hawthorn berries. Redness of skin/face, ADD in kids , insomnia, allergies, colds, bronchitis, asthma, heart conditions, hypertension, cardiac arrhythmia’s. Rapid pulse, digestion, nervous stomach, food allergies, redness under nostrils. The berries are used to break an infected boil open. They showed great healing abilities of the boil. 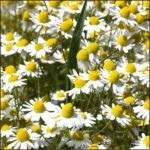 Lowers blood pressure, treats inflammatory rheumatism & sore throat. Hawthorn also has a history as a herb used by herbalists to treat high blood pressure. Berries were traditionally used and possess a beautiful flavor when prepared in brandy. Use 20 drops of tincture together in water upon rising and going to bed. Treatment is or can be long-term. Sort, and cut the berries on top and cut the tail. This is quite time consuming and not the end of the world if you don’t. However it will result in sediment that is hard to strain out later and will impair the clarity of your brandy. Pack the berries into a preserving jar, sprinkling a little brown sugar between layers. Once you have reached the top of the jar (leaving a little space to allow for shaking), fill with cheap brandy (supermarket own brand will do). Seal and put in a cupboard. Every few days or so give the jar a shake. After 4 weeks the berries will have lost their color and the brandy turned a shade of rosé. (If you leave it longer before straining, the flavour will intensify. However, you are more likely to get a sludgy sediment occurring. If you have bright plump berries you could leave the brandy to macerate for several months, but if the berries are hard and discolored a month is sufficient.) Once strained, filter off into bottles and mature for a further three months at least. Enjoy in moderation!